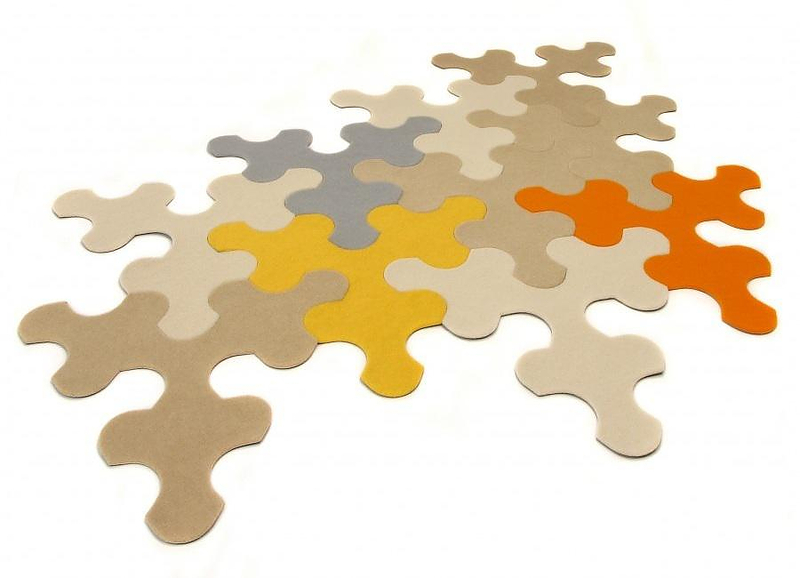 HomeBlogHome DecorContraforma Puzzle Rug IMPERIAL by Nauris Kalinauskas. 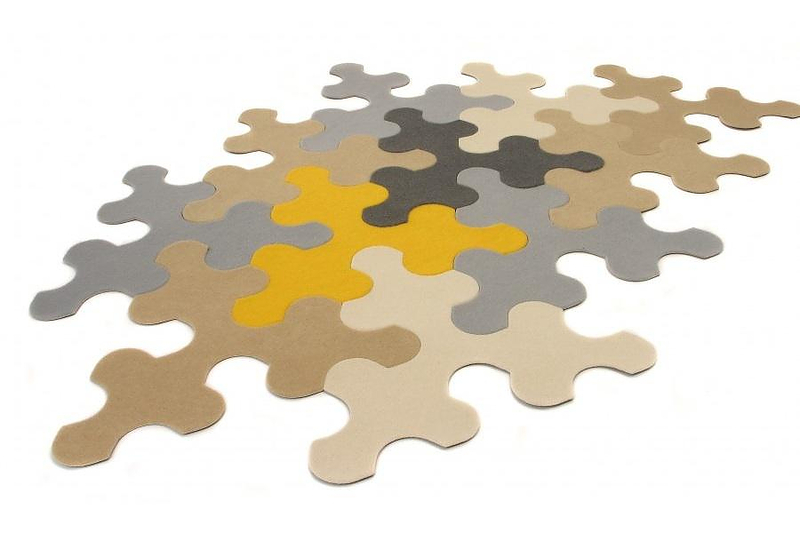 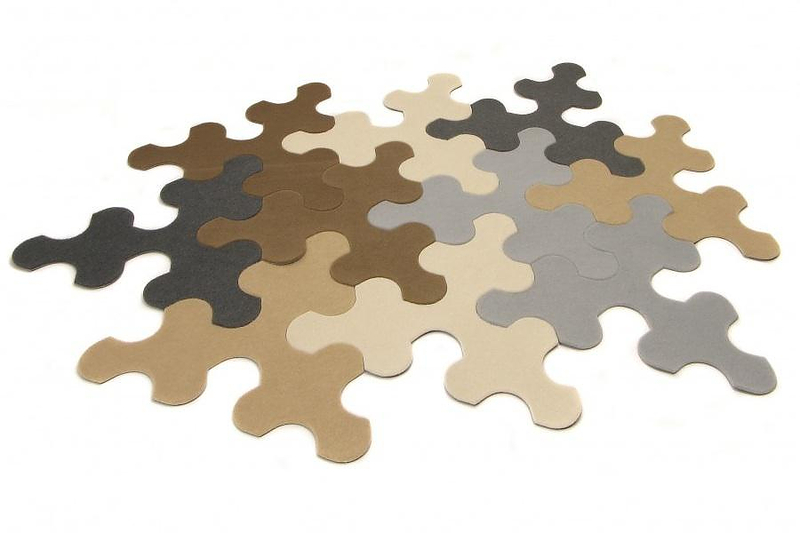 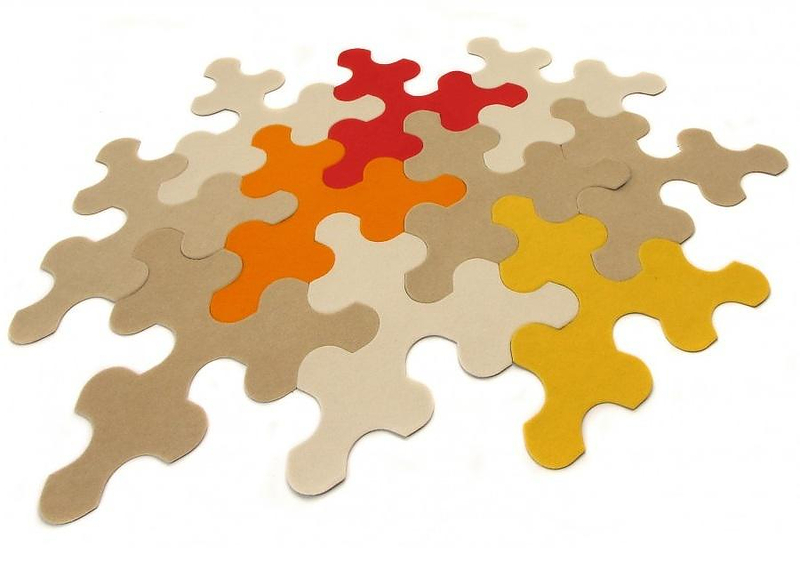 Puzzle Rug IMPERIAL by Contraforma studio was designed in 2005 by the architect Nauris Kalinauskas and its creative design is inspired by a puzzle, offering tremendous configuration and installation flexibility. 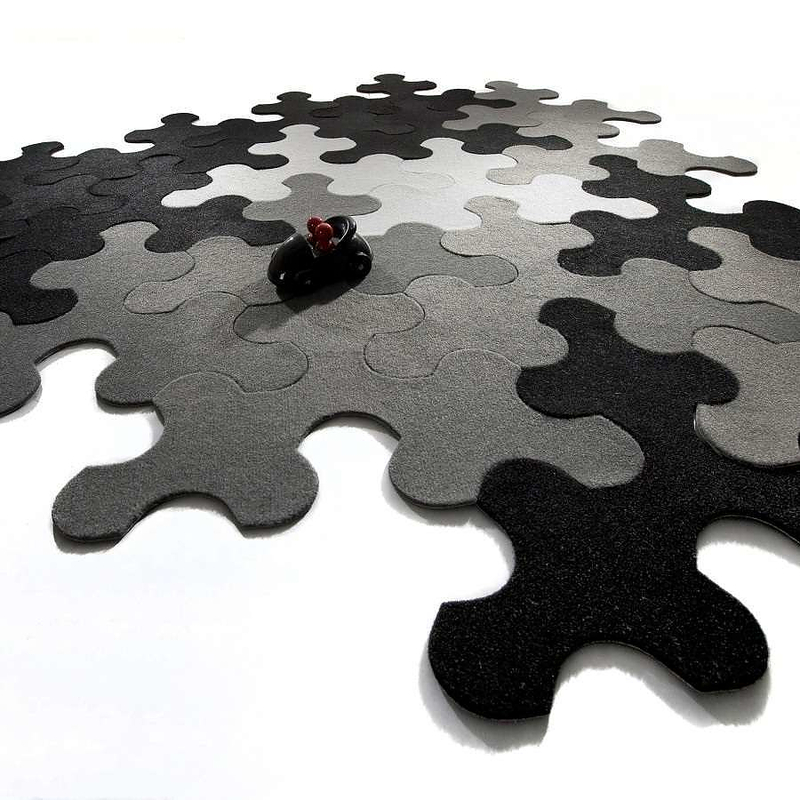 Forget the moment of disappointment when the rug you chose failed to fit the place you prepared for it because it was too long, too short, or too wide… Contraforma Studio offers a solution to this problem – Imperial – the innovative interpretation of a traditional floor covering made of separate parts. 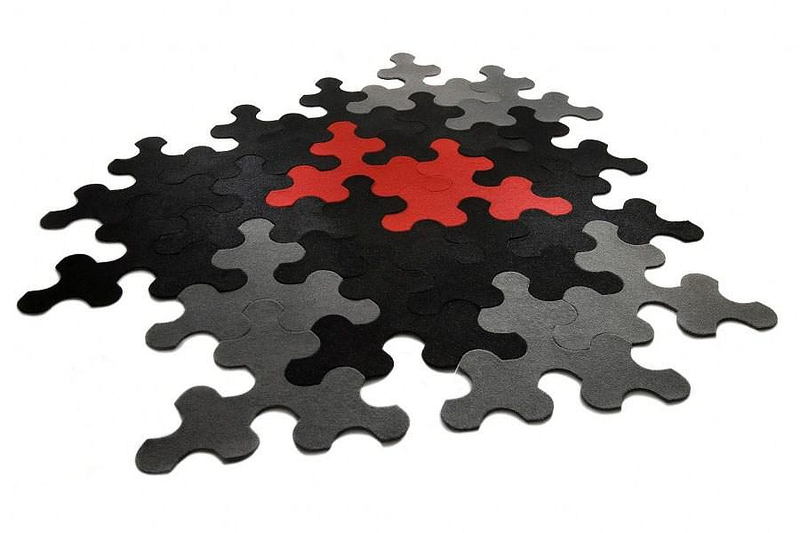 Another convenient aspect of this clever design is that if the rug is stained or even suffers permanent damage such as burn, you can just remove the damaged part and wash it separately or just dispose of it, without affecting the rest of the rug. 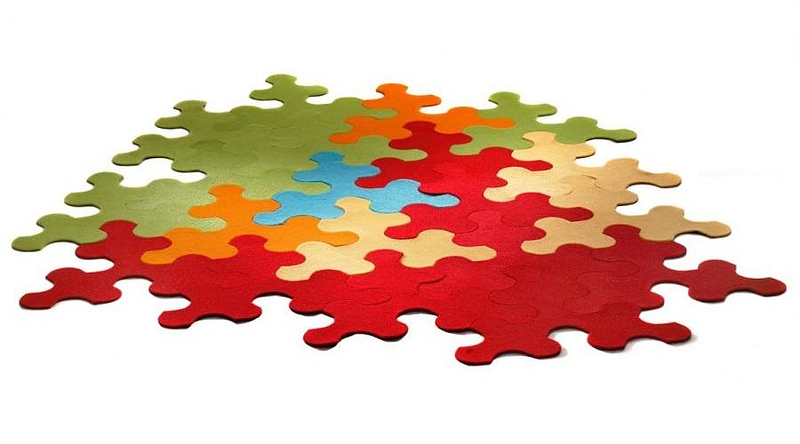 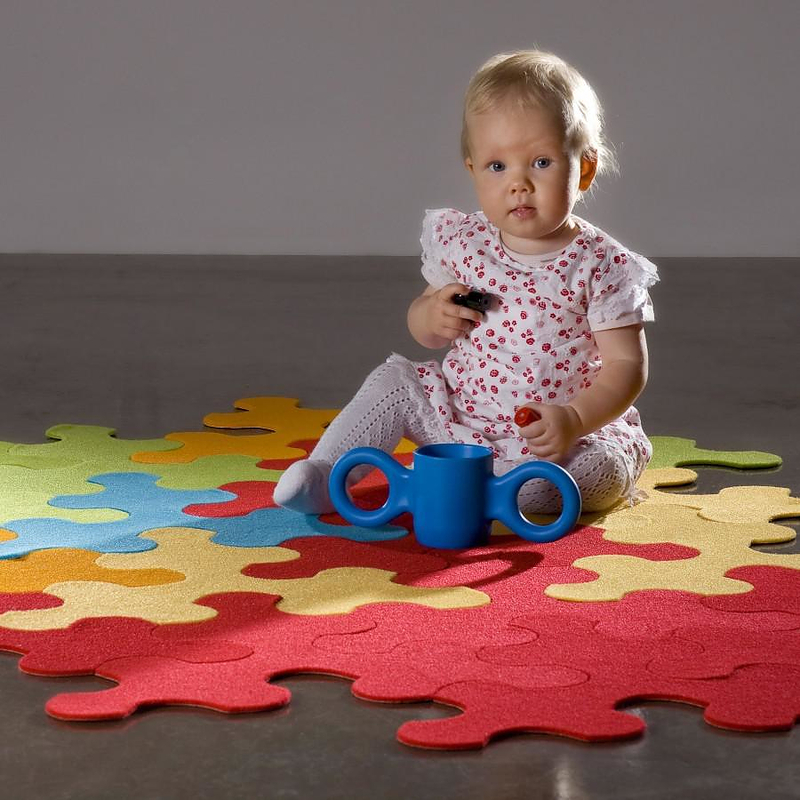 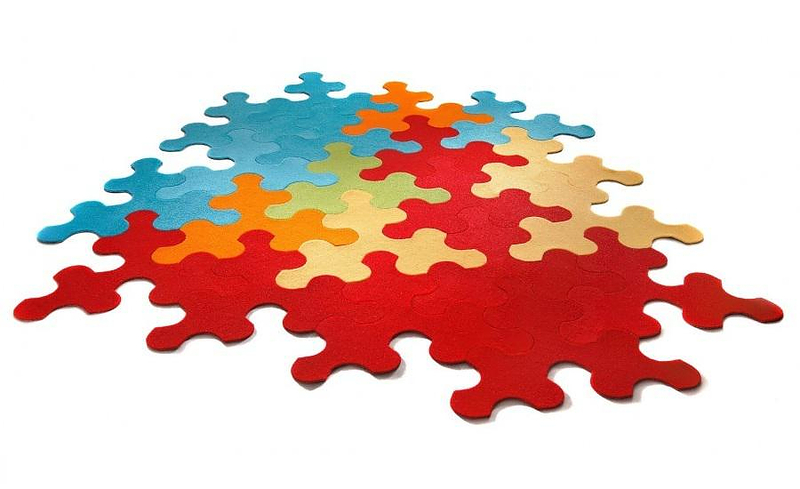 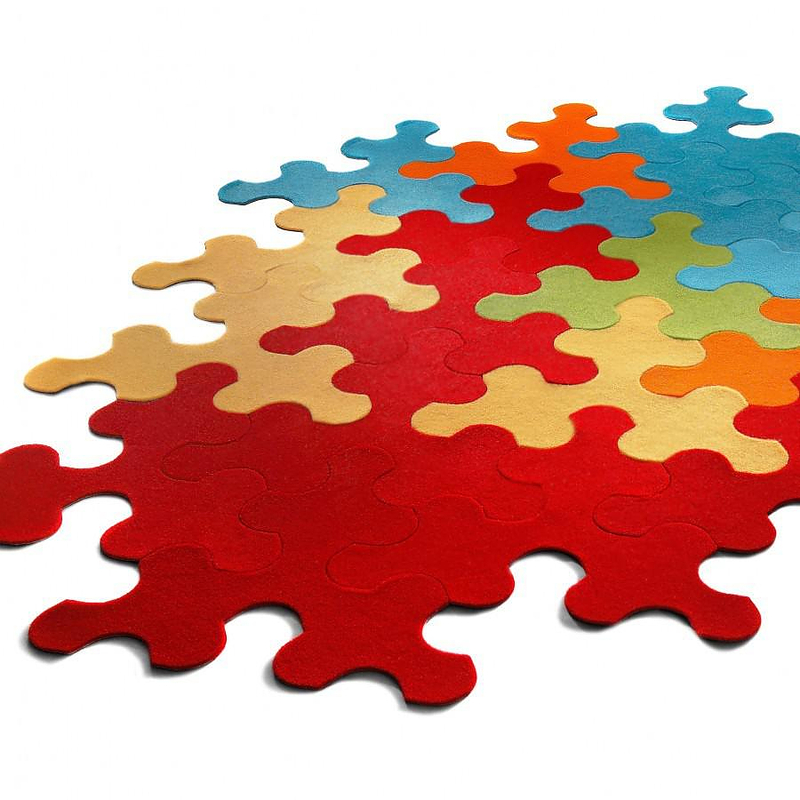 The Puzzle Rug IMPERIAL is made of hypo allergic polypropylene, making it suitable for children’s rooms. 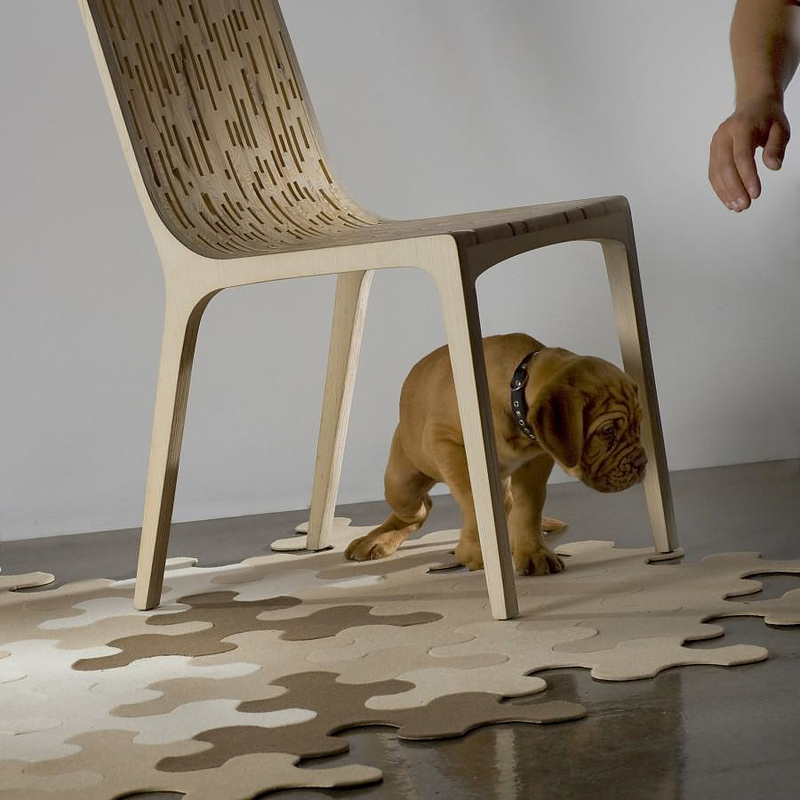 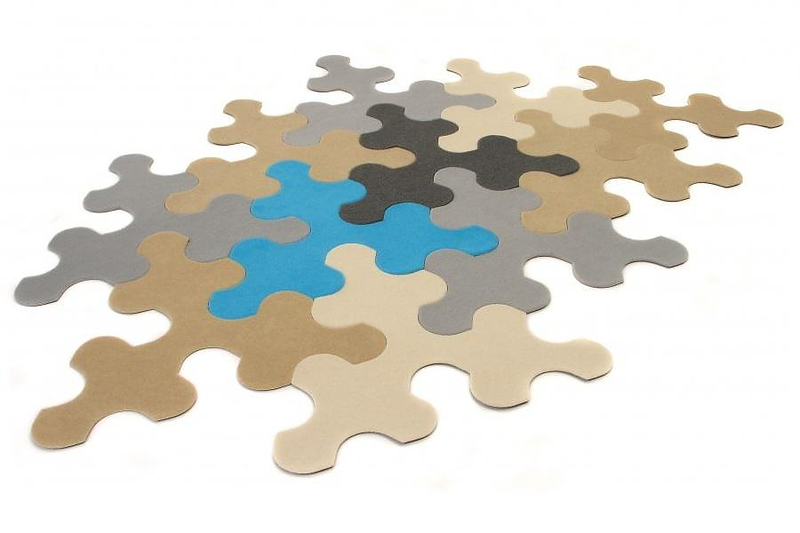 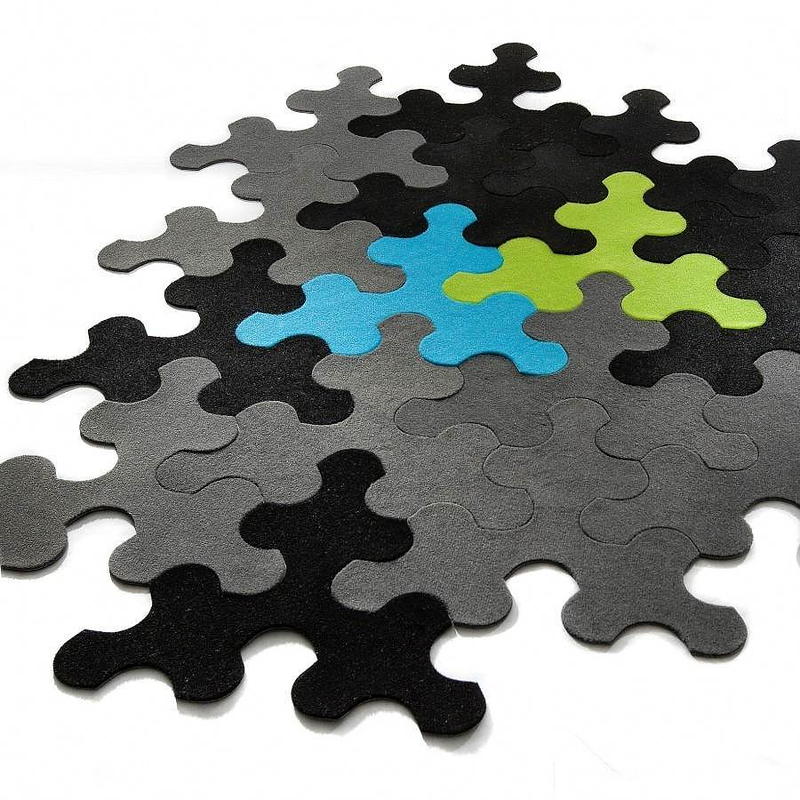 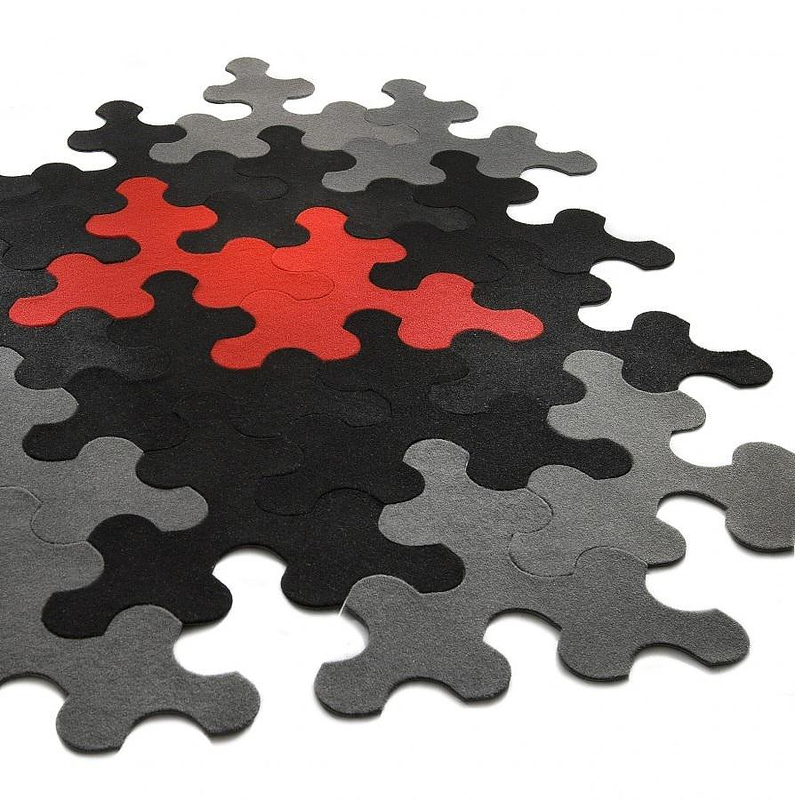 Puzzle over the possibilities with this innovative floor covering, you can even take it apart and reconfigure it, if you feel like it. 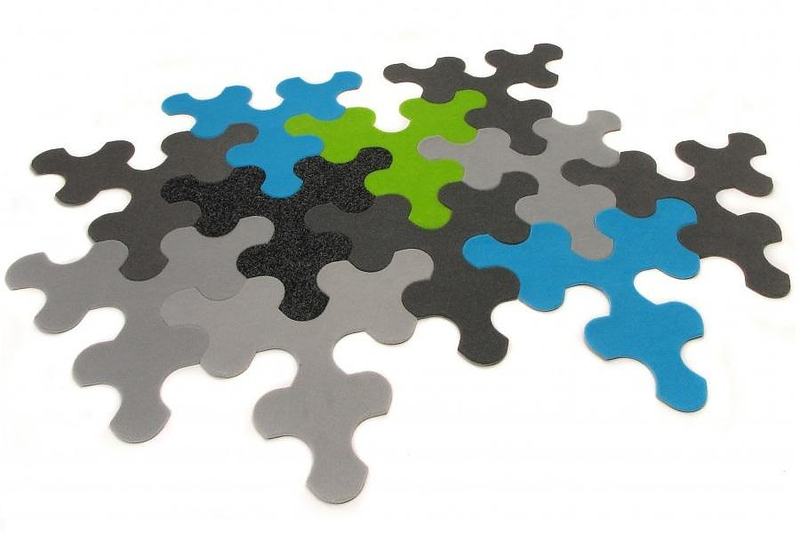 I’m interested in a quote of one of the puzzle coordinated you have, the product are in gray color, dark gray color and black color.